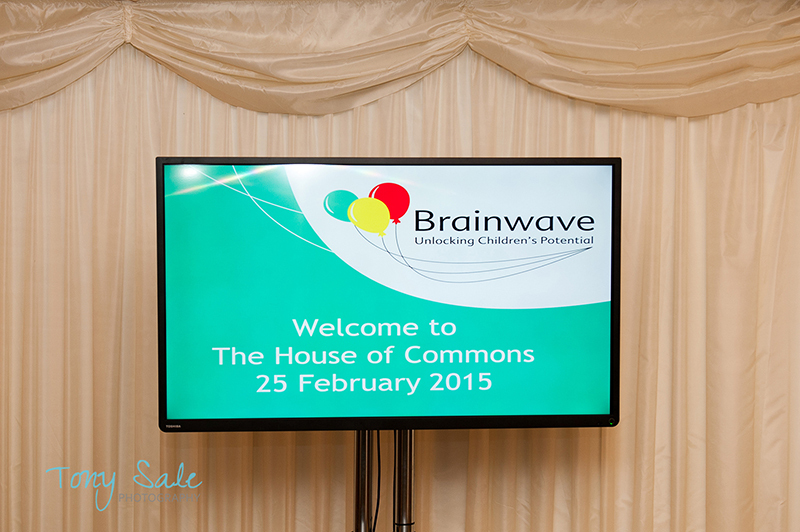 Brainwave event at the House of Commons. 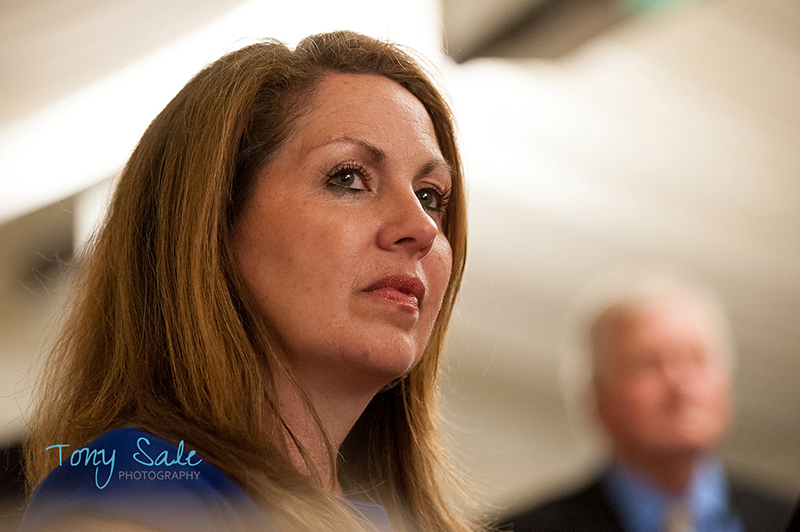 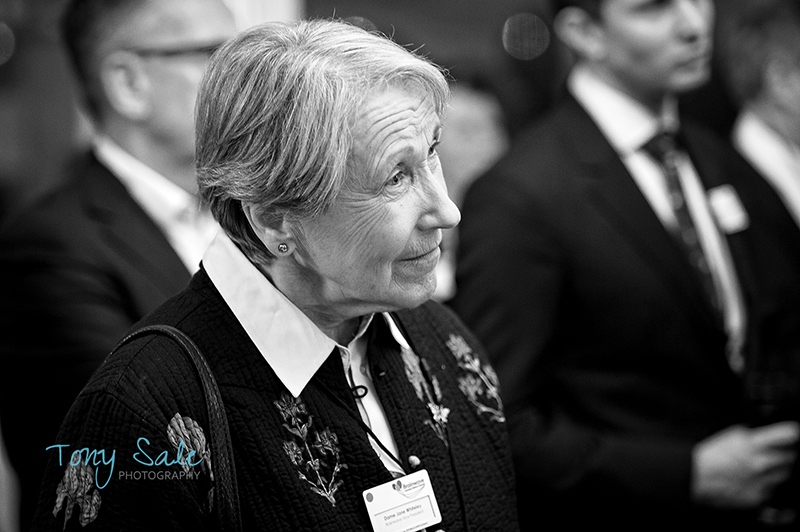 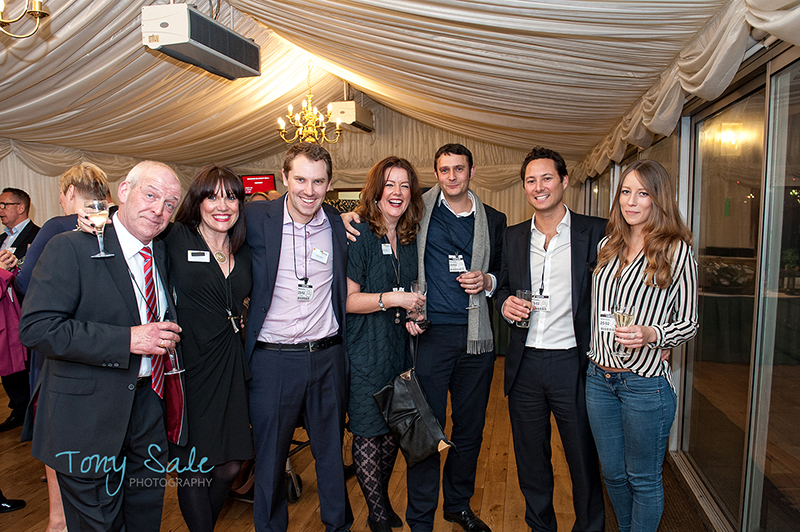 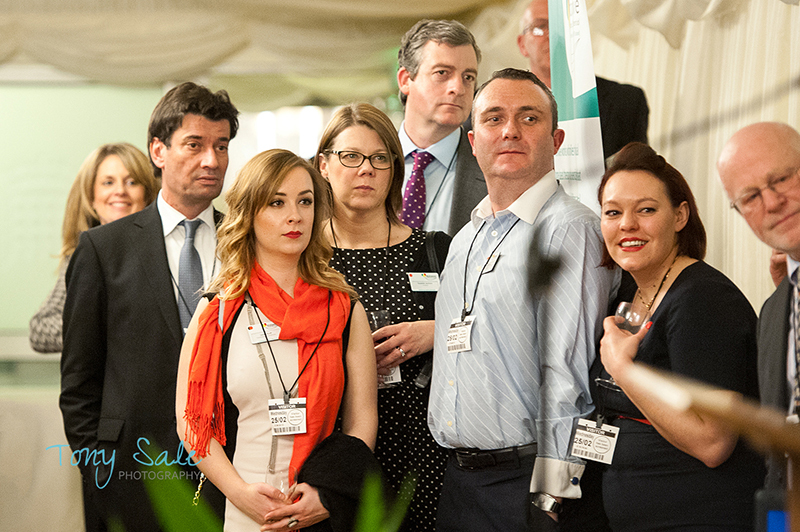 Last Wednesday I was invited along to take some photographs at a charity event at the House of Commons. 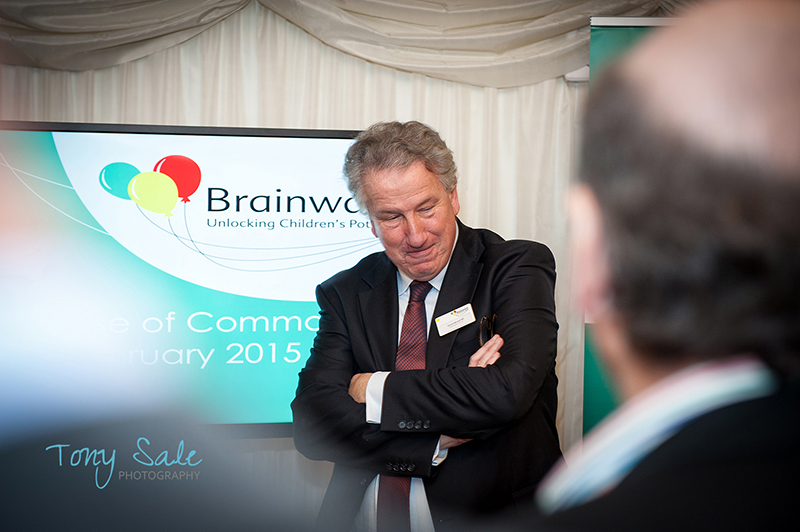 The event was on behalf of Brainwave and was being hosted by David Mowat MP. 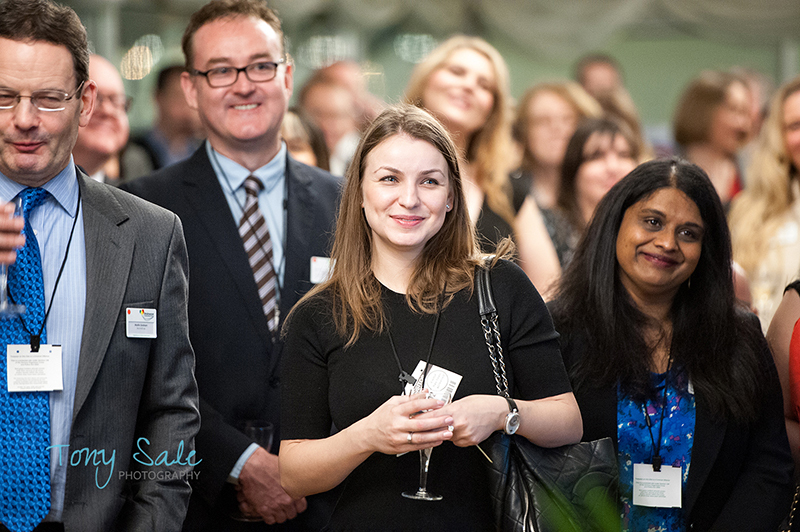 It was primarily an evening to thank those individuals and organisations who have raised funds and supported Brainwave over the years. 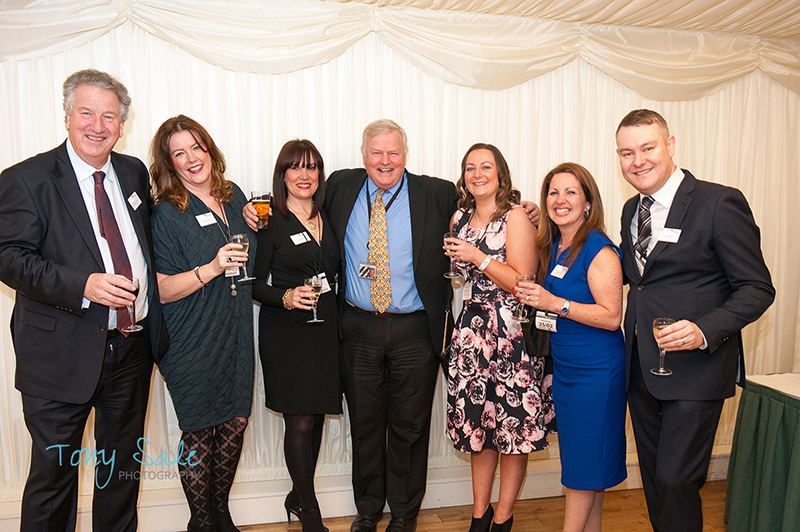 There were some fine drinks to be drunk and some very tasty canapés to eat but also there were several short speeches and a very emotional input from the father of one of the children who receives Brainwave’s support. 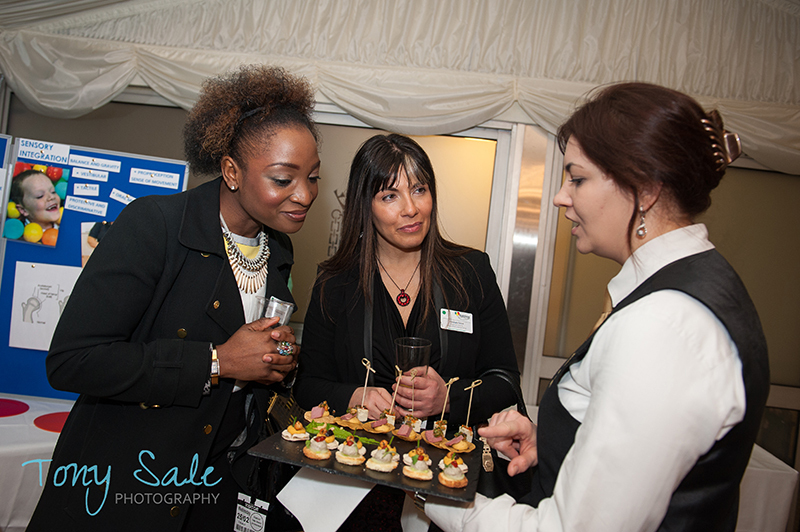 The actual evening was held in the Terrace Pavilion within the House of Commons which sits right alongside the bank of the Thames and with a fantastic view across to Westminster Bridge and the London Eye. 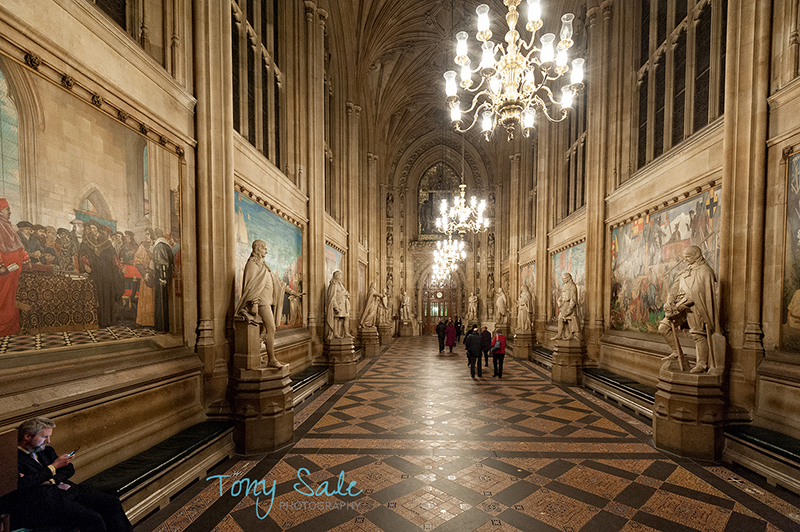 I haven’t been to the House of Commons for a while so it was nice to go in again and wander through Westminster Hall and along the stunning St Stephen’s Hall as I made my way to the Terrace Pavillion. 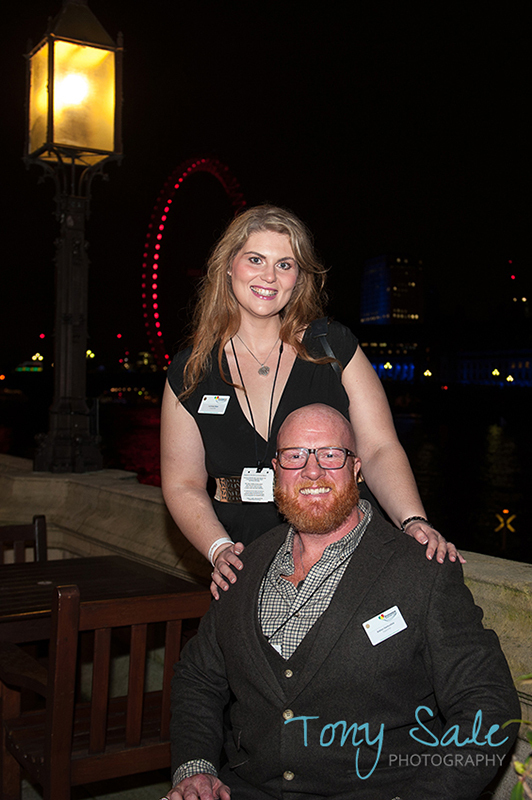 Why do weddings have a best man? 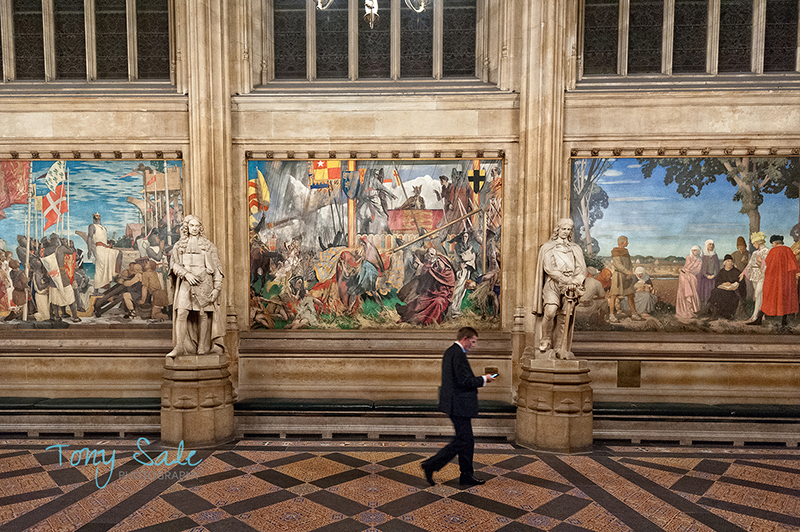 Wedding Ceremony – Why does the Bride stand to the left of the Groom?